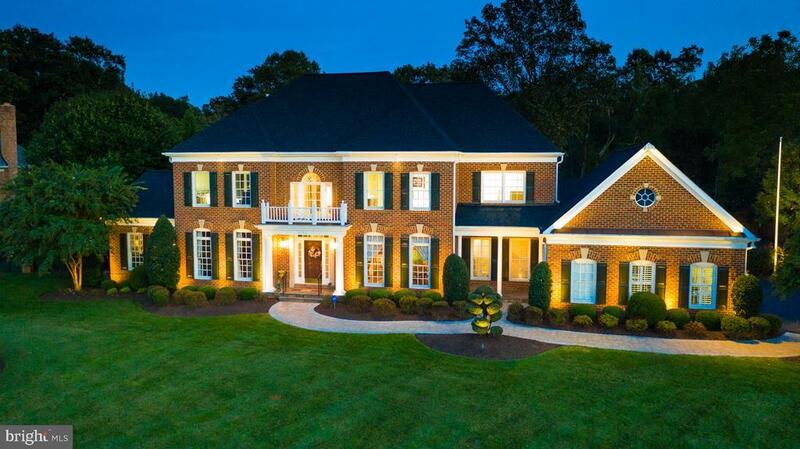 This stately brick colonial in sought after Windsong South boasts smart updates, beautiful curb appeal, and 7, 000 SF of interior space for warm living, elaborate entertaining, and everything in between. The newly remodeled gourmet kitchen offers crisp white cabinetry and professional appliances which is a dream for cooking and hosting. This home has been lovingly maintained and boasts a very inviting backyard with a patio, koi pond, pergola, hot tub, and fireplace for cozy nights in or fun nights with friends. New paint throughout and upscale touches make this a perfect 10 in a fantastic neighborhood close to downtown Oakton, great schools, and tons of recreation.